Since his high school days, Shimkus has served as a leader in a growing sustainability effort in his hometown of Lake Oswego, Oregon and beyond. Working with the Sierra Club’s Student Coalition, Shimkus has organized and led multiple regional and national training on environmental and sustainability leadership, with a focus on project management. More recently, Shimkus has turned his focus internationally, where he has worked for several years with a range of international education and research organizations in sub-Saharan Africa. Following a year of international study and research in developing nations, Shimkus maintains an earnest passion for combining the benefits of environmental stewardship with the promises of development. As a part of the Living Islands team, Shimkus is looking forward to taking a whole systems-look at sustainability as it pertains to life in the Marshall Islands. Helping to create a model for sustainable living within the Marshall Islands is something of a personal dream for him, and one he looks forward to pursuing with the team. 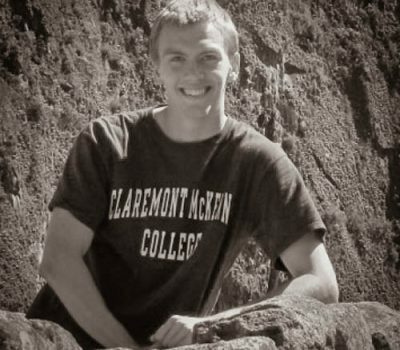 Shimkus is currently a senior at Claremont McKenna College in California pursuing a degree in International Relations and Economics with a focus on development. He is also working at the energy efficiency consultancy, PECI based in downtown Portland.